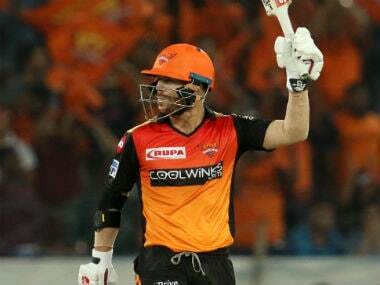 Hyderabad: Sunrisers Hyderabad mentor VVS Laxman is delighted to have David Warner back in the mix as his "unmatched leadership skills" is a big plus for the franchise. 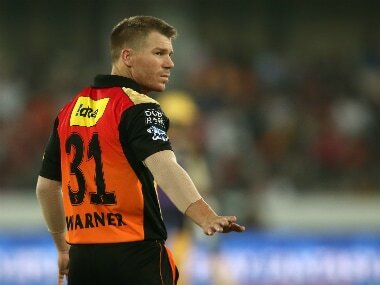 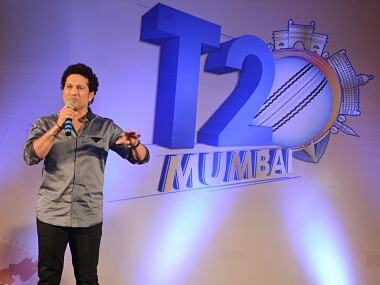 "There is a big difference, because he (Warner) is a world class player. 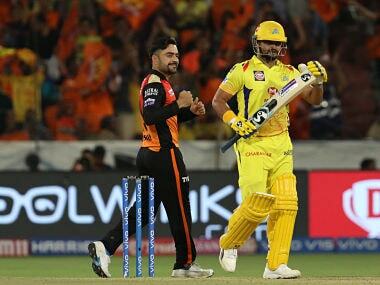 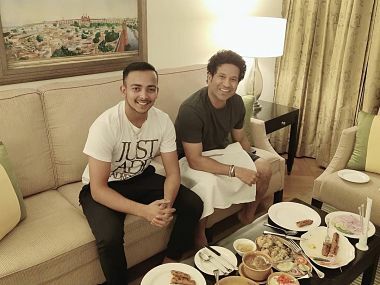 For us as a franchise we are so proud of what he has achieved for Sunrisers. 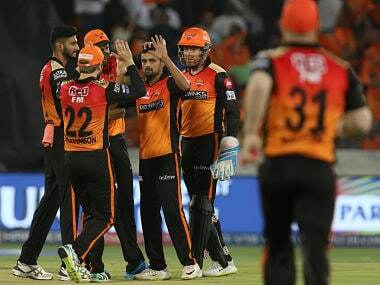 He is not only a premier match-winner but his leadership skills are also unmatched," Laxman waxed eloquent about Warner during a media conference.